dimensions: 1600mml x 800mmw x 745mmh. Custom Sizing available. 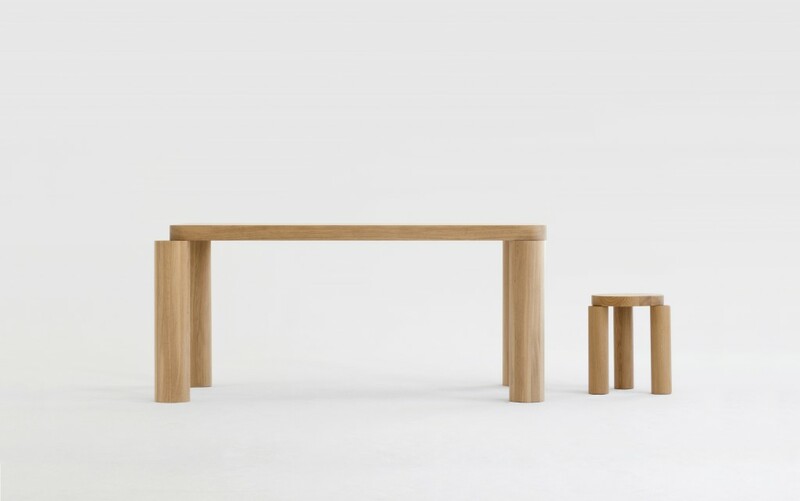 Available in Solid Oak - Natural. 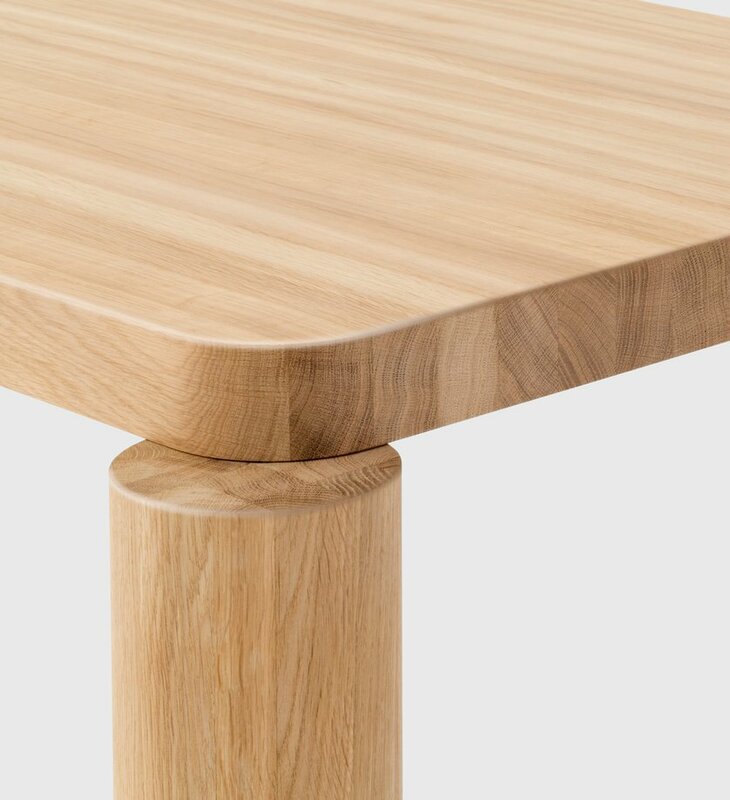 The Offset Dining Table is a bold and heavy-duty furniture piece which displays the beauty of solid oak in generous proportions. 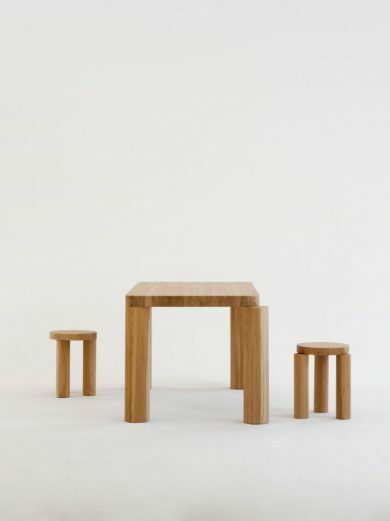 Designed by Philippe Malouin, each Offset leg attaches to the table top by way of an off-centre threaded connector – ensuring that each leg finally rests in an individualistic position.